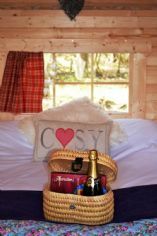 Camp Katur is a Glamping experience with a difference, set within the beautiful 250 acre Camp Hill Estate of North Yorkshire, Camp Katur offers a truly memorable Yorkshire dog friendly Glamping holiday. 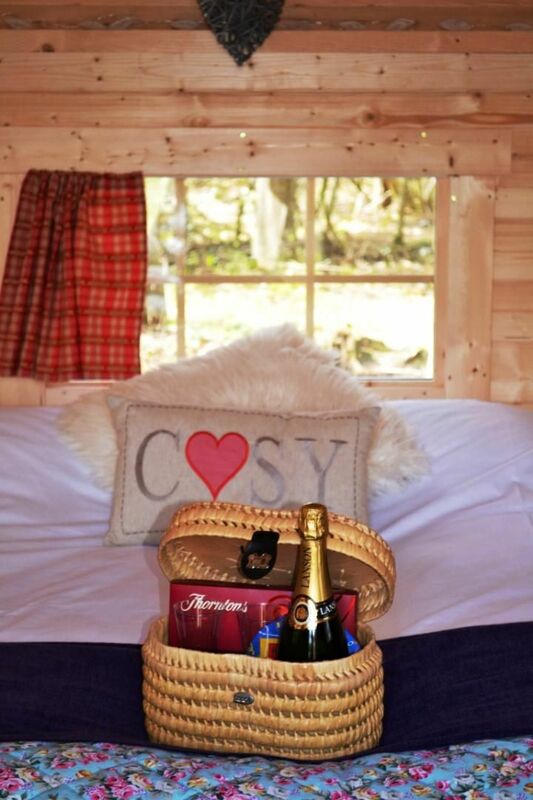 Our Glamping Village has many types of accommodation. We have Safari Tents, Bell Tents, a Tipi, Unidomes, Hobbit Pods and Geodomes. Each accommodation comes with individual furnishings and accessories making them truly unique, and all accommodations come with their own BBQ and Fire Pit. We allow 2 dogs per accommodation, so why not bring the whole family on holiday and experience something different. We also have our Nordic BBQ Cabin available for guests to hire which is perfect for indoor Barbequing and provides a special way to dine with family and friends. There is also our south facing Eco Spa which has a wood burning hot tub and sauna for guests to relax in after a day of activities, exploring, or lounging in the sunshine. We are also an activities estate so there is plenty to do whilst you are here, whether you enjoy Segway or Quad Bike treks, and the estate is home to Aerial Extreme tree top adventure. Local Area: The Forbidden Corner - Brimham Rocks. Outdoor Eco Spa and Sauna: Why not treat yourself to some "me" time at our very own outdoor Eco spa, this is truly an experience not to miss and will have you well on your way to discovering your outdoor happiness. The Glamping Village accommodation is "off the grid" meaning no electricity! Where possible we power what we can by Solar.